Directed by John Lee Hancock. With Emma Thompson, Tom Hanks, Annie Rose Buckley, Colin Farrell. Author P.L. 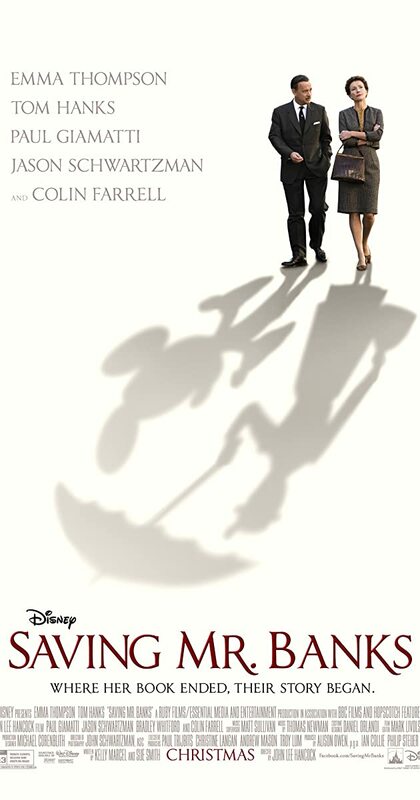 Travers reflects on her childhood after reluctantly meeting with Walt Disney, who seeks to adapt her Mary Poppins books for the big screen.